Police in Austin, Texas are searching for leads after a series of bombings resulted in at least two deaths and two other serious injuries. Austin Police Chief Brian Manley said “the suspect or suspects that are building these devices” have hand-delivered them to homes without setting them off, which means they may not be amateurs. Police don’t yet know the motive behind the bombings, but so far they’ve seemed to target people of color. A teenage boy and a 39-year-old man, both Black, have been killed, while an elderly Hispanic woman has been seriously injured. Freddie Dixon, the stepfather of the man killed in the first explosion, wondered whether the bomber was attempting to send a message to Austin’s Black community. Though Dixon acknowledged he did not know the third victim, Esperanza Herrera, he wondered if that attack was meant to confuse investigators. “Is she a diversion to throw this off, and lead to something else?” he asked. 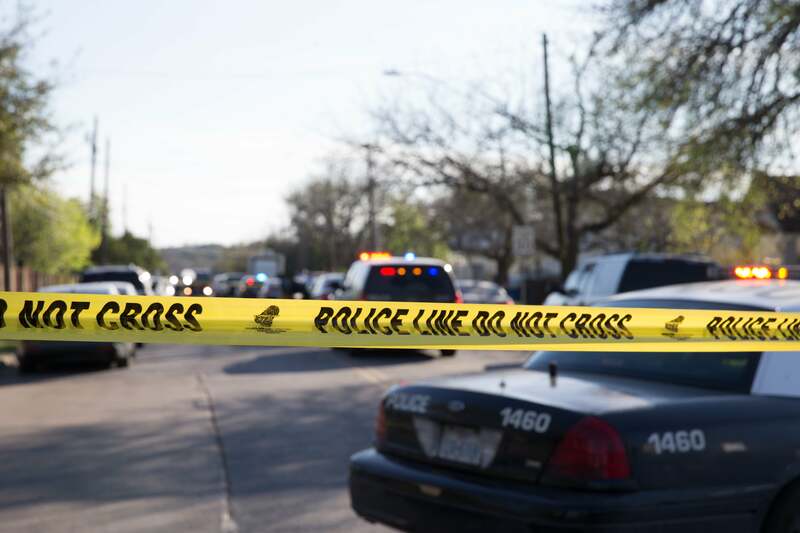 Austin police initially thought the first bombing was an isolated incident, but they now believe all three blasts may be connected. “The evidence makes us believe these incidents are related,” Manley said. The bombings in Austin occurred just as hundreds of thousands of people converged on the city for the SXSW Festival, but police have vowed to keep residents and visitors safe.